The HA-680 Servo Controller is specially designed to meet the needs of the FHA-C Mini and RSF Mini Series Actuators, tuned to offer the best control performance. Designed for a connection voltage of 24 VDC, the HA-680 can be used in the current controller, speed controller or position controller modes. 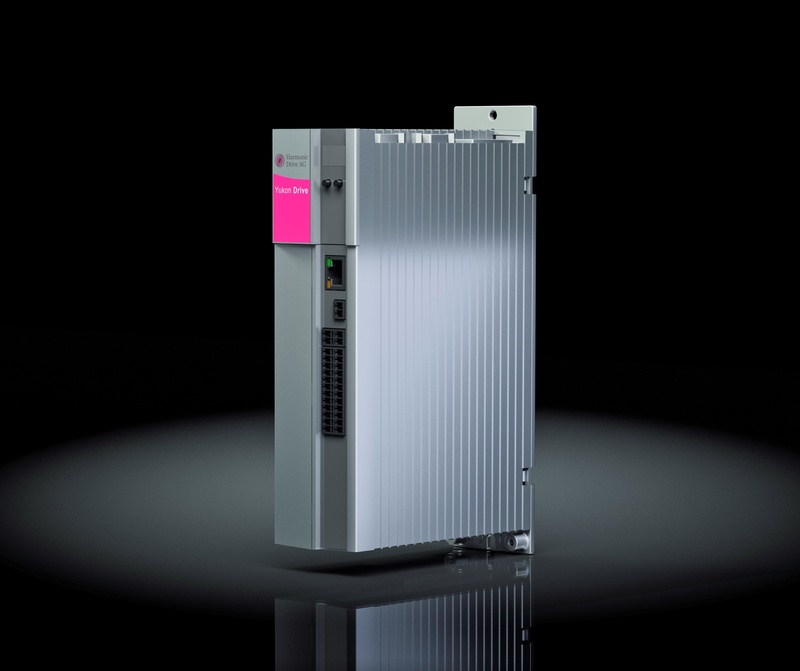 Different field buses and modes enable a variety of control concepts and thus offer a comprehensive range of solutions for your motion requirements. Separate inputs for power and electronics supply voltages enable the implementation of safety relevant functions. The YukonDrive® is designed to operate with superimposed CNC controls featuring cyclic set point selection via bus systems. At all times, the modularity of the YukonDrive® family ensures optimum integration of the servo axis into the machine process.